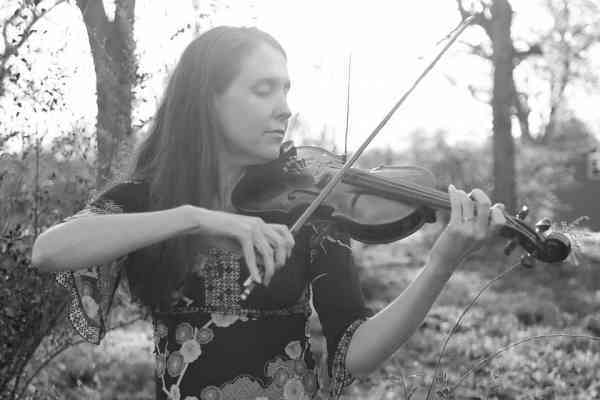 Bronwyn Davies is a violinist and violin teacher based in Nashville, TN. Bronwyn has played the violin for over 25 years, in styles ranging from classical to fiddle. She started studying Suzuki violin at age nine. At Bennington College she studied under renowned soloist and chamber violinist Diane Pascal of the Lark String Quartet. Bronwyn has taught violin lessons since 2005. She loves to share music with people of all ages. She teaches both classical and fiddle styles, and will work with the student to meet his or her particular needs and goals. In 2017 she completed training to become a Suzuki Violin Instructor.